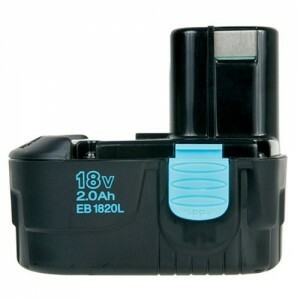 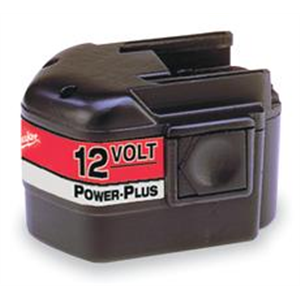 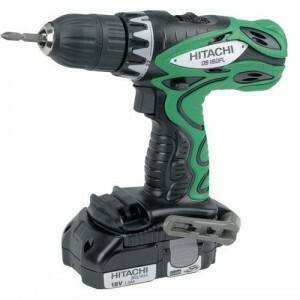 This type of screw drivers work exactly like a classic one, with the difference that it’s powered by a battery. 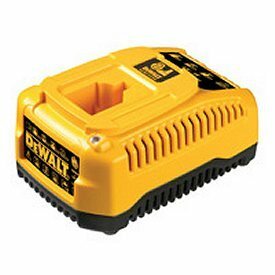 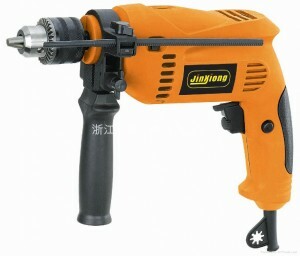 Using an electric screw driver, you have some advantages that will make your job easier. 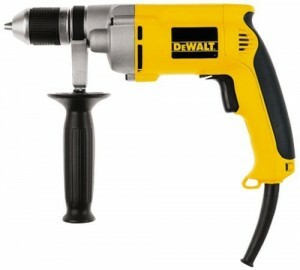 First of all, you have the possibility to screw in reverse or forward and this is done with more pressure. 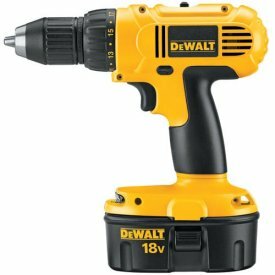 When working on a larger project, like a deck, an electric screw driver can be very helpful because of the extra power and time saving. 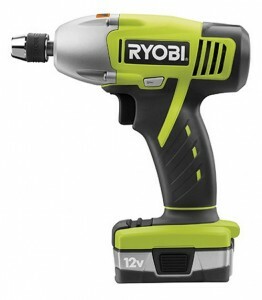 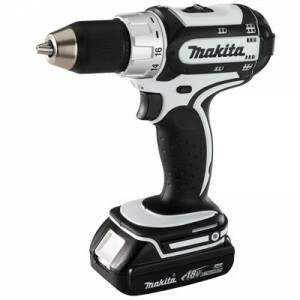 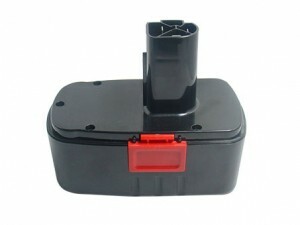 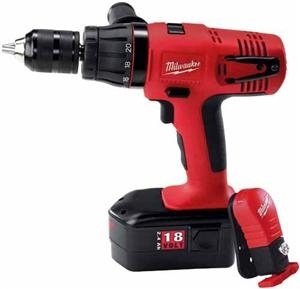 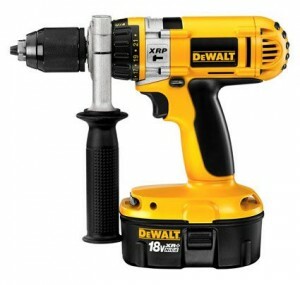 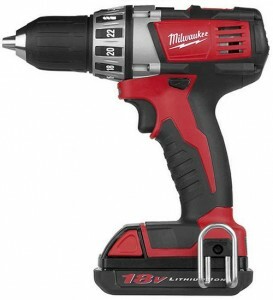 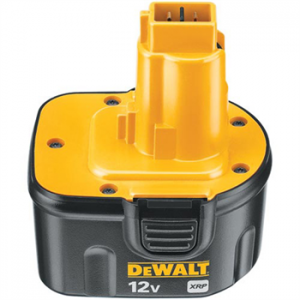 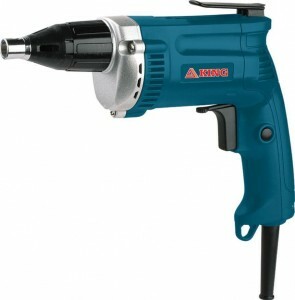 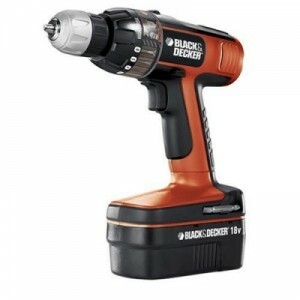 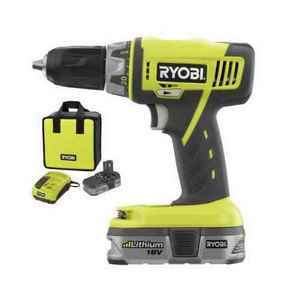 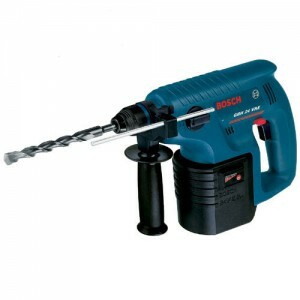 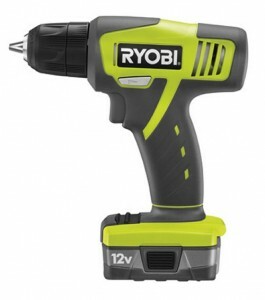 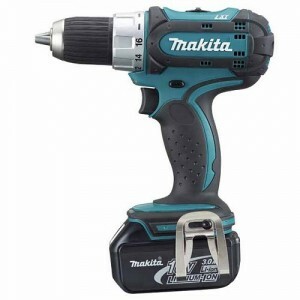 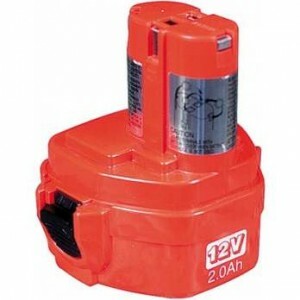 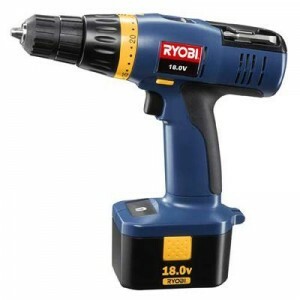 An electric screw driver has some interesting components: first of all you will find a switch, which is connected to a rechargeable battery, a dual planetary gear system for adjusting the power, an electric motor which is the core part, and, in the end, a chuck.